The ScrewMagnet features a super strong magnet with a bearing strength able to hold upto 11.3Kg's. 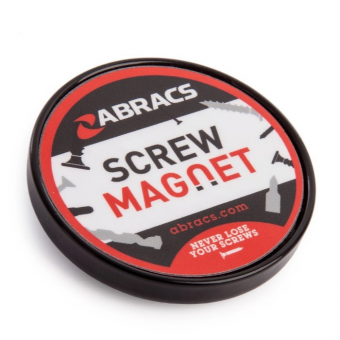 The strong magnet can hold anything from screws to tools such as screwdrivers and even hammers! Make any job easy by keeping vital screws, nuts, bolts etc. secure whilst you work hands free. This handy clip-on devise is an ideal addition to any toolbox!